A very sweet apartment well furnished, great daylight and sea front. Minutes from shopping area, great restaurants wonderfull beach and the best nightlife in the world. 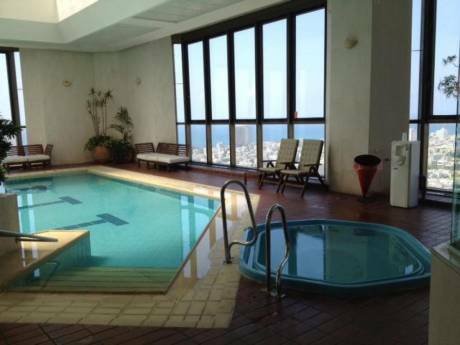 Located on Hayarkon st right in front of the Hilton hotel and near all major hotels in TLV. 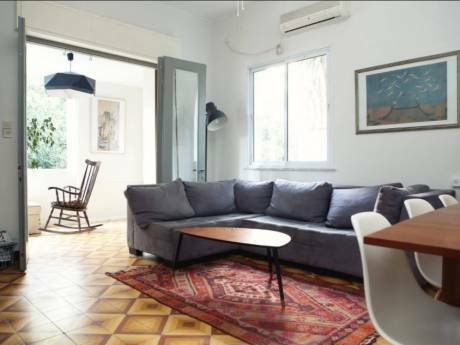 Both me and my boyfriend like to travel around the world, this is our first try out to do home exchange, we both are professionals and business owners, we love adventures and meeting people from around the world, our flat is well furnished and very clean and comfortable. City center, major street in front of the beach, next to all the major hotels. Easy access to all major attractions.